About — E & H Griffith and Sons. Llandudno, North Wales. E & H Griffith and Sons. Llandudno, North Wales. 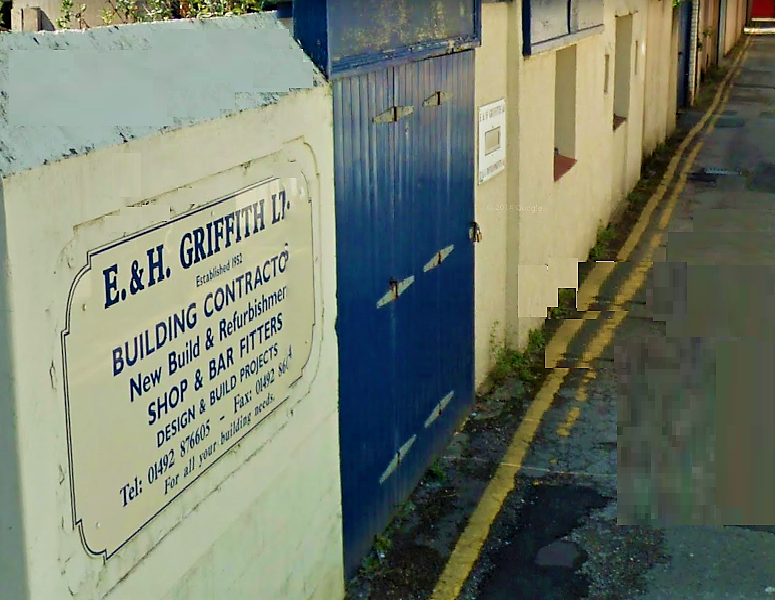 E & H Griffith & Sons started back in 1954 when twin brothers and joiners Edgar and Harold both left the military. Together they bought a workshop above a local funeral parlour in the centre of Llandudno on Breton Street, which remains our workshop to this day! After successfully establishing themselves in North Wales, the two brothers branched out to bring other tradesman onto their books covering all aspects of construction, eventually buying the old funeral parlour below and extending it into the firms offices. In the early days, a great deal of E & H's work related to the the local booming hotel and bar industry in North Wales and we quickly grew a strong reputation leading to long working relationships with many establishments and individuals - many of whom are still clients of ours today. Today, the firm is run by Edgar's son David, with his two sons Lloyd and Lewis working alongside him hence the name change to E & H Griffith & Sons. Going from strength-to-strength, David and his sons continue the good work Edgar started all those years ago serving North Wales and beyond in their contruction needs. We undertake all aspects of construction, you can get in touch with us regarding your project here. All content copyright of E & H Griffith & Sons, 2017.